Take the music wherever you go with the Nano Lite Bluetooth® Speaker. 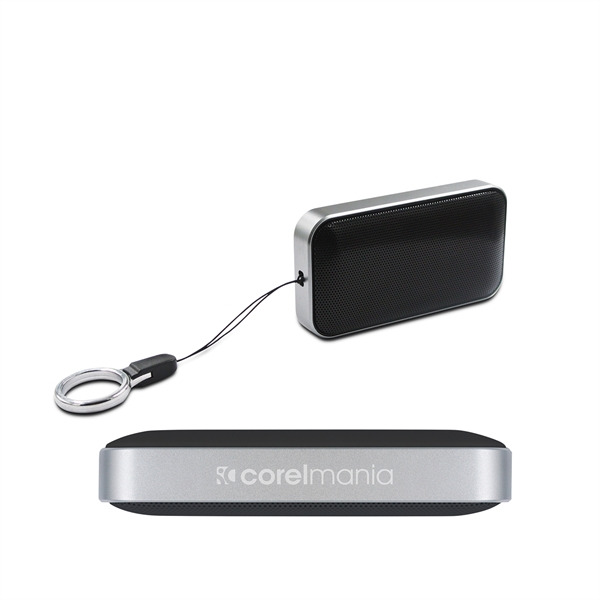 Compact and thin, this 2 watt wireless speaker also has handsfree speaker phone capabilities. Comes with strap and ring. Product size: 3.5" x 6.25" x 1.875". I'm interested in learning about the Nano Lite Bluetooth® Speaker. Please contact me.